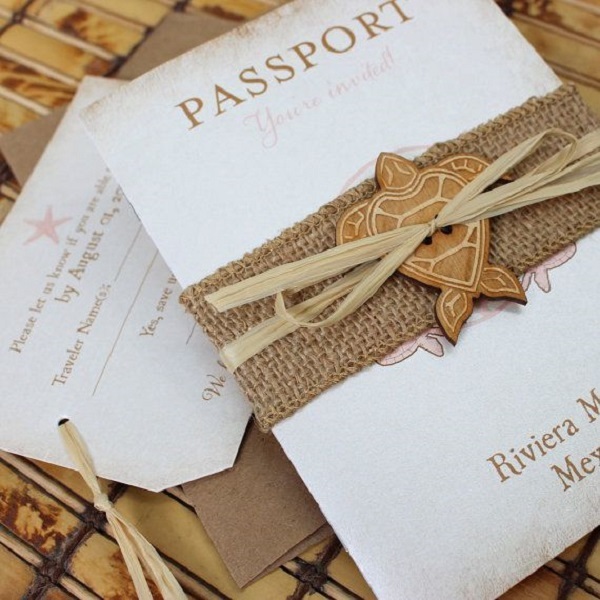 With so many patterns, designs and themes to choose from, we love seeing couples put a fresh and unique personal touch on their invites. 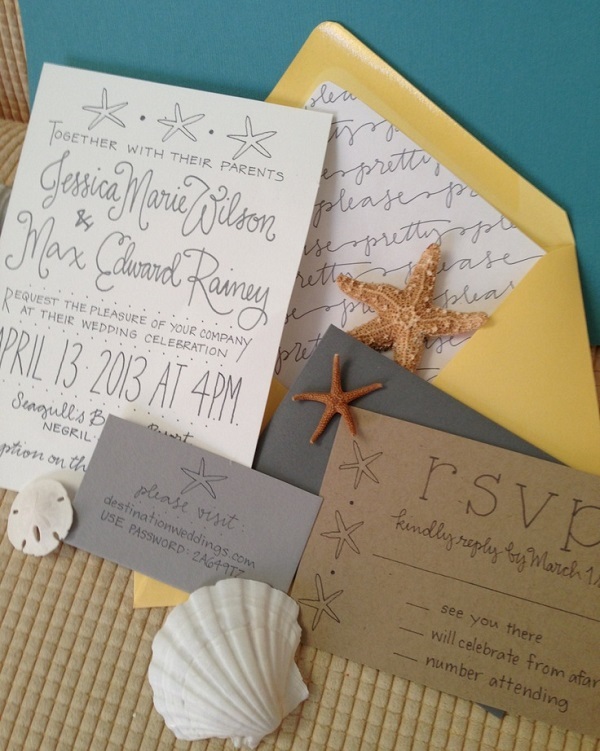 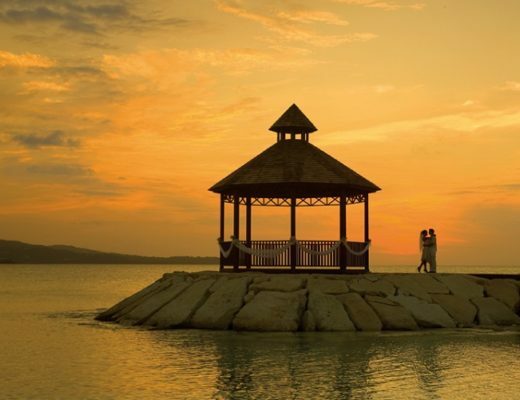 Here are some of our top picks for creative destination wedding invitations. 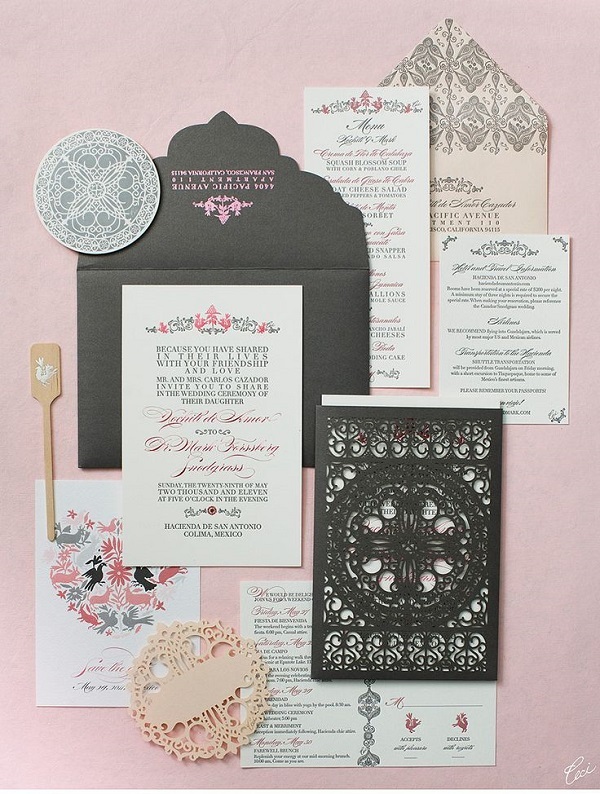 To check out more inspiring invitations, visit our Pinterest. Don’t give your groomsmen these gifts!